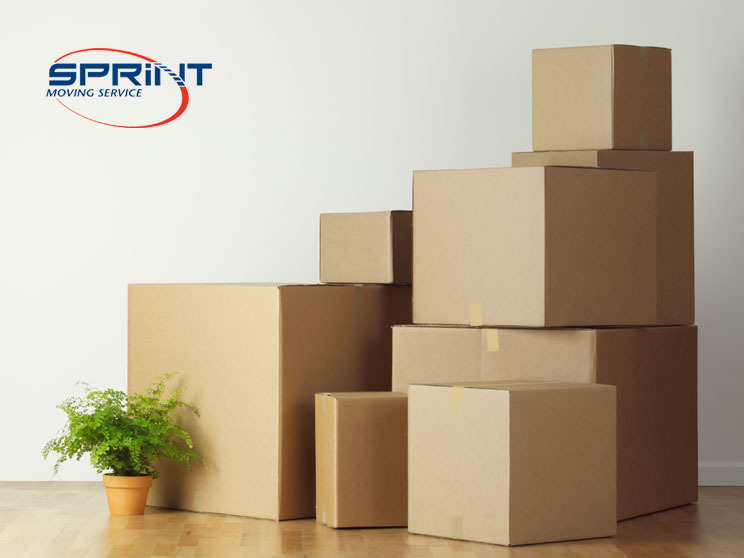 We can help take the stress out of your next residential move! Wherever you are re-locating to, our London based moving company can help get you there with less anxiety and more calm. 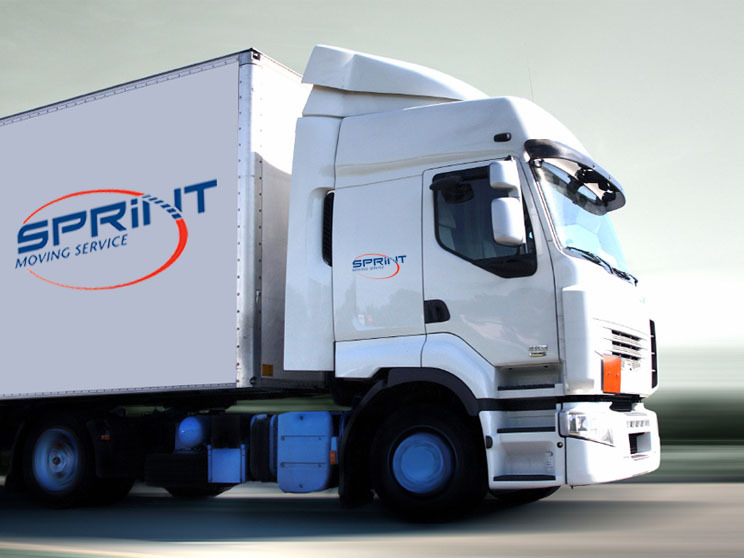 We are familiar with the special requirements of commercial moves, and are ready to serve you 24 hours a day, 7 days a week. We can even move you at night so as not to disrupt your work day. Sprint Moving Services London Ontario and its subsidiaries respect your privacy and are committed to protecting it. Sprint Moving Services London Ontario provides this Privacy Statement to inform you. Please browse our website and find out why we are the most affordable, gentle and reliable moving company for you.